Premier Light Pulls with Cord supplied in a choice of 8 different colours. Run on 3 x AAA Batteries - no mains power needed. Simply pull on the bulb holder to illuminate. 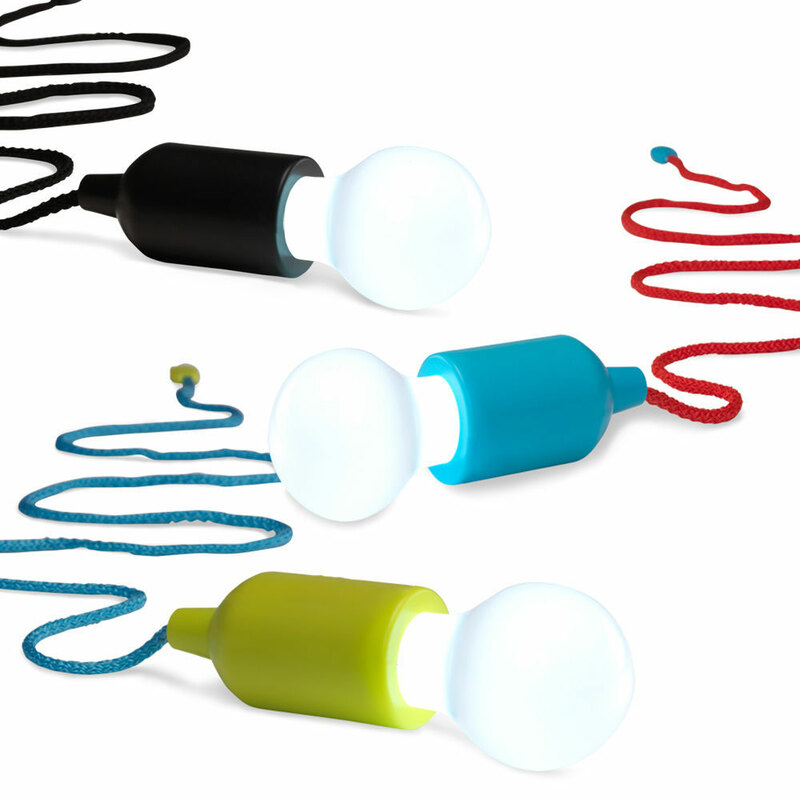 Hang anywhere - ideal for kids bedrooms, cupboards, camping, office etc.